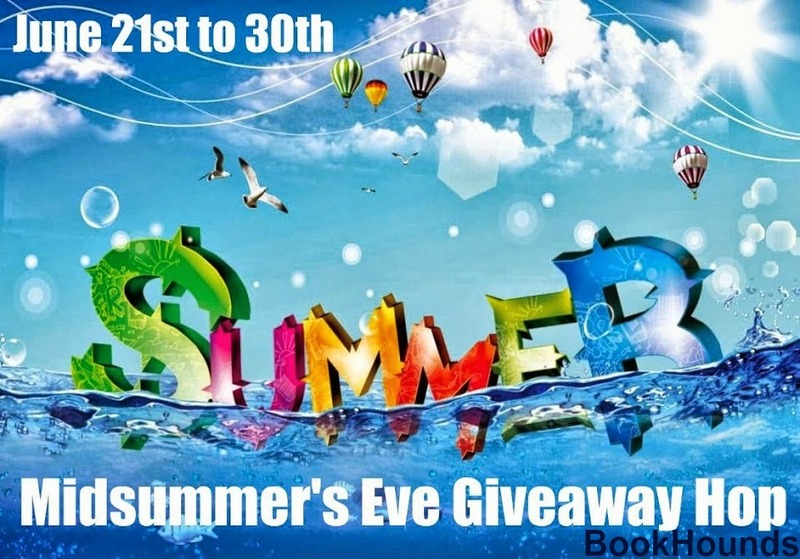 A Bookish Mess: Midsummer's Eve #GiveawayHop! Welcome to my stop on the Midsummer's Eve Giveaway Hop! I love participating in these because it gives readers a chance to try new books they might not have read before - or just to win some awesome bookish things! Want an opinion on this novel? Make sure you visit ALL the blogs! The Raven King. I loved the Raven Cycle series and can't wait to see what happens. Also Stalking Jack The Ripper. New author for me with that one. Soldier by Julie Kagawa is my most anticipated summer read. One book that I'm looking forward to reading is Jenny Lawson's "Furiously Happy: A Funny Book About Horrible Things." (The cover art is weirdly hysterical.) I got this book very recently, and am thinking that I should probably first read her previous book (it's been sitting on my shelf for a while): "Let's Pretend This Never Happened (A Mostly True Memoir)." I just started to read Every Exquisite Thing, which came out in late May. So sweet and generous of you dear for this great giveaway! I haven't read this book, yet.Though, I've seen it enough to make me curious. Thank you, Peyton!! 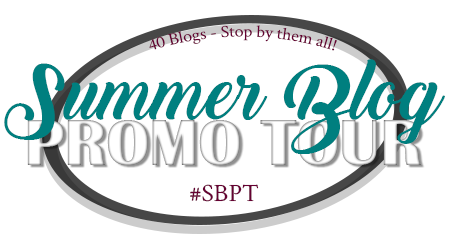 I’m excited for Swear on This Life by Renee Carlino & P.S. I Like You by Kasie West. I think they’re going to be wonderful. Thank you so much. I'd like to read The Unexpected Everything, I always love Morgan Matson. I'm looking forward to a non-fiction book: Martial Law: Never Again by Raissa Robles. 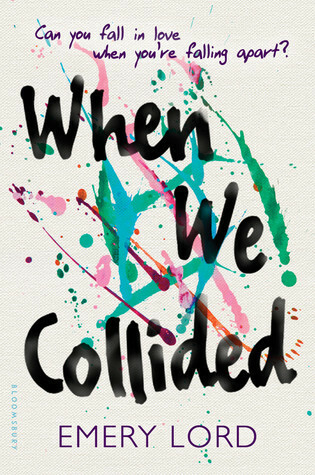 When We Collided is actually one of the books that I am most excited to read! How to Disappear by Ann Redisch Stampler sounds super intriguing so I can't ait for that and also When we Collided has been on my tbr list for ages so I'd love to win! Thanks for the giveaway!! Thanks so much for the giveaway! I'm looking forward to reading Paper Princess by Erin Watt, Elle Kennedy and Jen Frederick. IT's probably going to be filled with drama, romance, friendships, drama, trash and more DRAMA which is why I can't wait to read LOL xD I've read heaps of positive reviews so I'm hoping it lives up to the hype!! This sounds like a very good read and your reviews sealed it for me. I have put it on top of my TBR list.